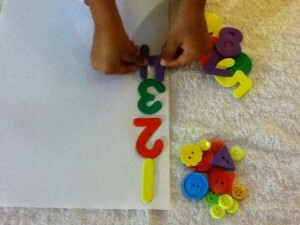 Since the theme of this week is “Counting”, we did a couple of activities to help kids learn to count. 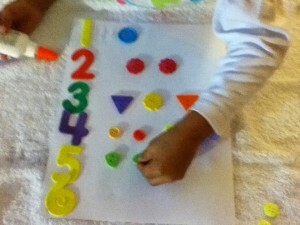 In this first activity, I had the kids stick foam numbers and then count and stick buttons to match the value of those numbers. 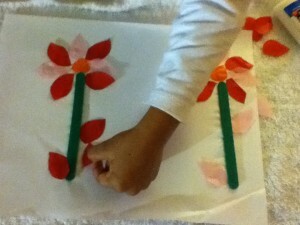 And, as part of the other activity, I made them count and stick petals to make a flower. 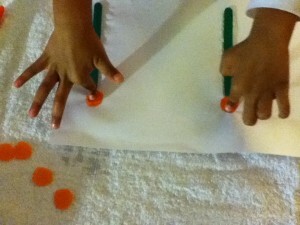 Both these activities go well with our Book of this week – “All Fingers And Thumbs“. What you’ll need : Foam Number Stickers, Buttons, Glue, White Construction Paper, Ice-Cream Wood Stick, Scissor, Colored Tissue Paper. Step 1: Let your kid stick foam number on a white construction paper. 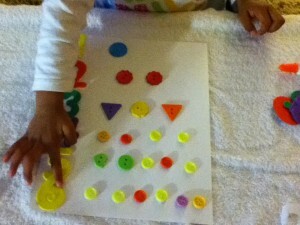 Step 2: Let your kids count and stick buttons alongside the foam numbers. 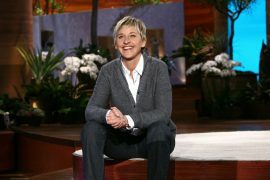 Step 3: Let them count it again so that they can learn to count. 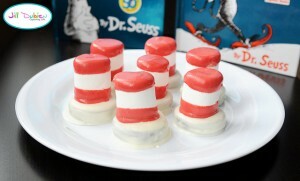 Step 1: Glue ice- cream wood sticks on a white construction paper. 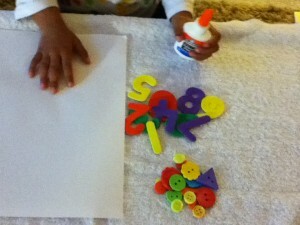 Then cut out small circles on a colored tissue paper and glue it as pictured below. 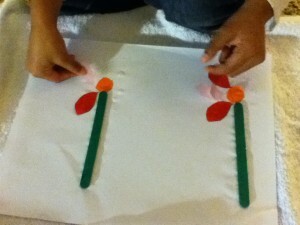 Step 2: Let your kids count and stick petals to form a flower. Step 3: Let your kids count all the petals on the flower one more time. 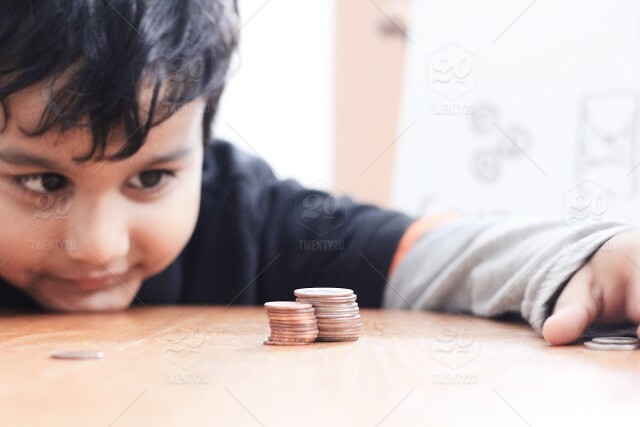 How did you make your kids learn how to count? 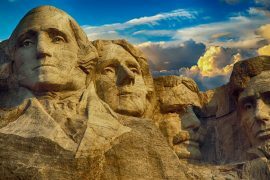 Do share your thoughts / ideas / suggestion.